Broken Arrow, the largest suburb of Tulsa, is located in Green Country, a geographical region of Oklahoma known for its rolling hills and more verdant surroundings. A dynamic and growing community considered the consummate “family town,” Broken Arrow is proud of its outstanding quality of life. 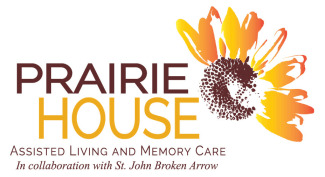 What’s more, Prairie House is located on a beautiful 40-acre campus by the main entrance of St. John Broken Arrow, giving our residents and their families the added peace of mind that comes from our close proximity to St. John's excellent care. 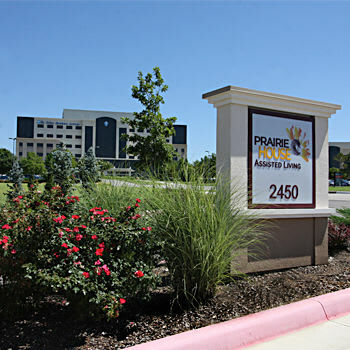 Our proximity to the Broken Arrow Expressway provides easy access for family and friends.